Do you dare to evaluate your professors and other UM staff on their sustainability performance? 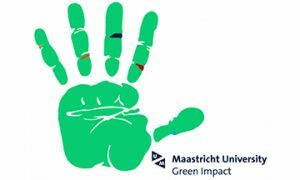 Do you want to contribute to a greener university? Become a student Green Impact student auditor! Student Auditors are students who evaluate the sustainability actions implemented by the Green Impact teams. The teams consist of both students and staff. Sign up before 8 April for the workshop on 6 May, 11.00 – 12.30.